Posted in Building Characters, Writing Synopses, Writing Tip of the Day	| Comments Off on Character Development Tricks! 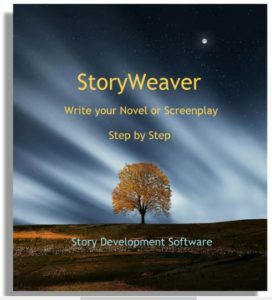 Do You Want to Write a Tale or a Story? Posted in Story Development	| Comments Off on Do You Want to Write a Tale or a Story? Try Dramatica for 90 Days Risk Free!